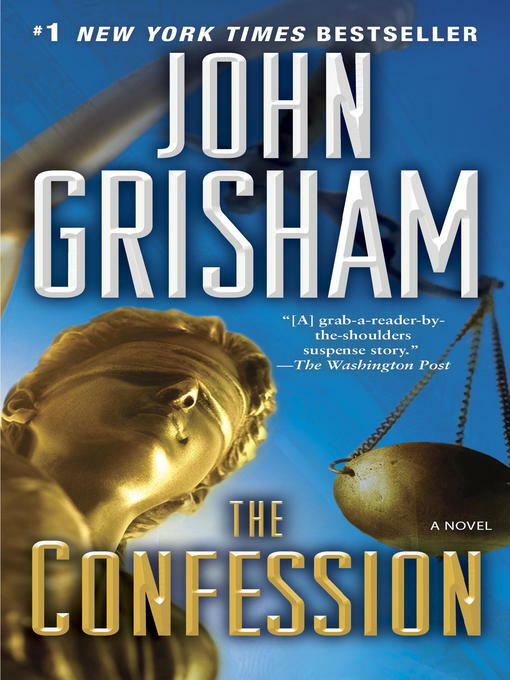 BONUS: This edition contains excerpts from John Grisham's The Litigators and Calico Joe. In 1998, in the small East Texas city of Sloan, Travis Boyette abducted, raped, and strangled a popular high school cheerleader. He buried her body so that it would never be found, then watched in amazement as police and prosecutors arrested and convicted Donté Drumm, a local football star, and marched him off to death row. Now nine years have passed. Travis has just been paroled in Kansas for a different crime; Donté is four days away from his execution. Travis suffers from an inoperable brain tumor. For the first time in his miserable life, he decides to do what's right and confess. But how can a guilty man convince lawyers, judges, and politicians that they're about to execute an innocent man?